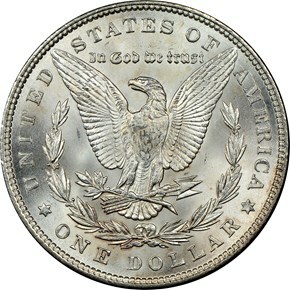 The 1898 is another date which saw extensive release from Treasury vaults in the 1950's and 1960's. 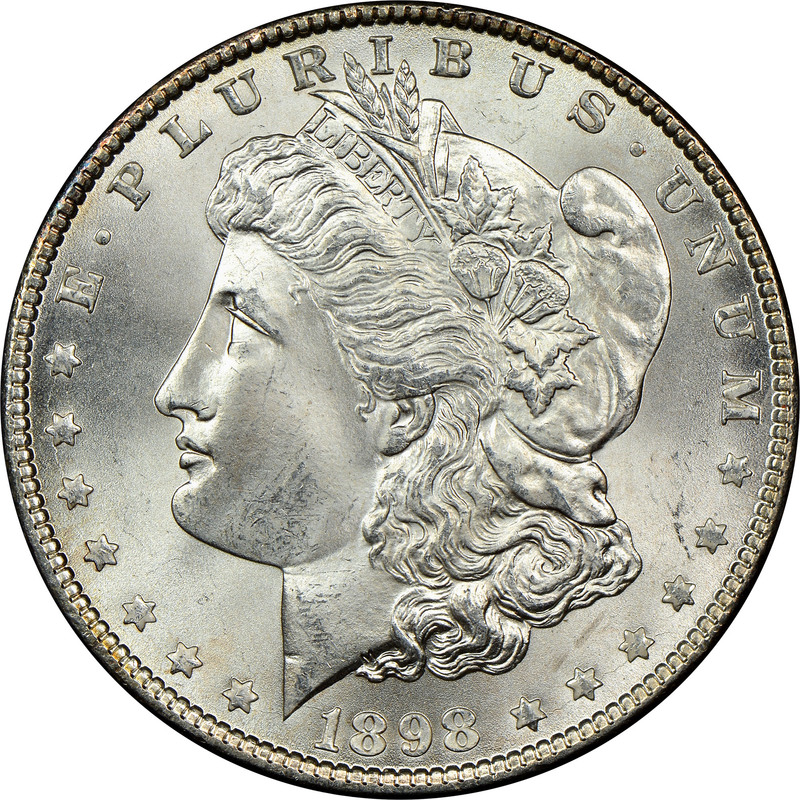 Even with a mintage of just under 6 million coins, this date was quite rare before those vaults were unsealed. 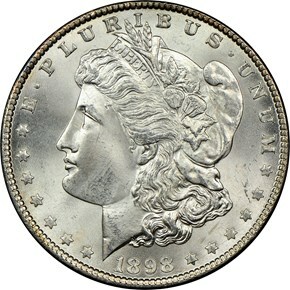 In fact, most early collections had a proof example as opposed to a mint state because they were difficult to come by. 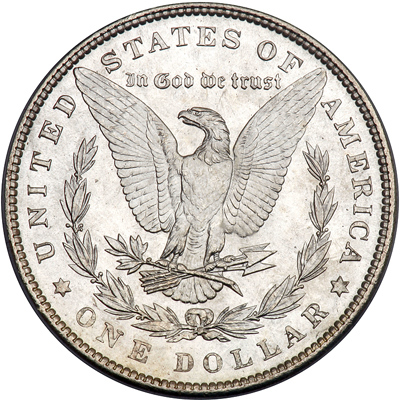 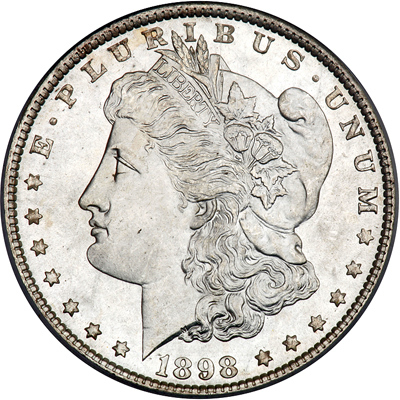 These days, however, the 1898 Morgan dollar is one of the most common dates in mint state.